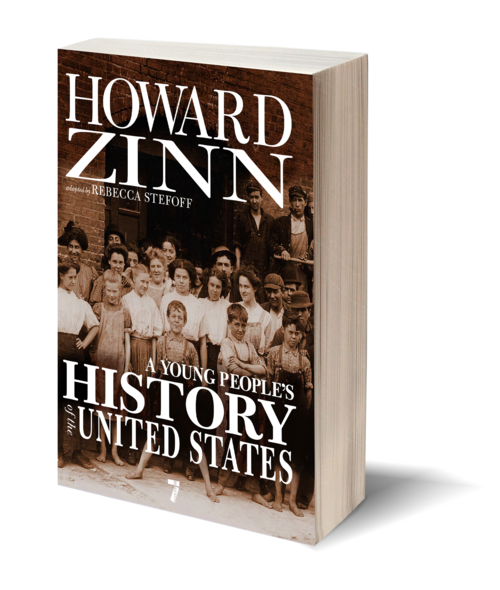 A Young People's History of the United States brings to US history the viewpoints of workers, slaves, immigrants, women, Native Americans, and others whose stories, and their impact, are rarely included in books for young people. 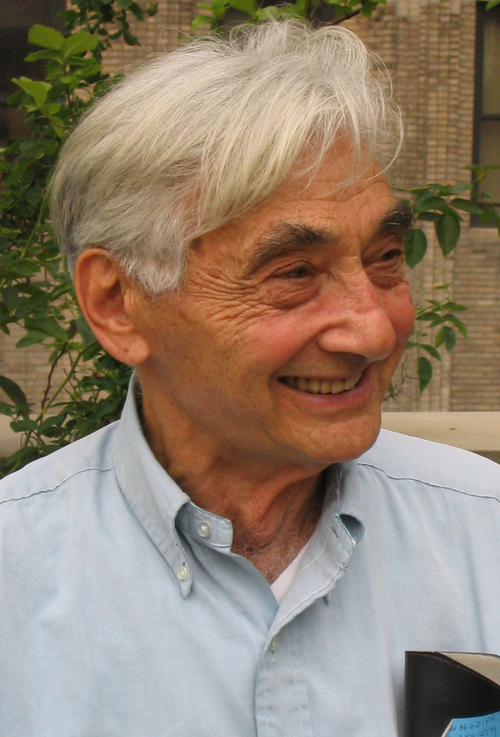 Beginning with a look at Christopher Columbus's arrival through the eyes of the Arawak Indians, then leading the reader through the struggles for worker's rights, women's rights, and civil rights during the nineteenth and twentieth centuries, and ending with the current protests against continued American imperialism, Zinn presents a radical new way of understanding America's history. In so doing, he reminds readers that America’s true greatness is shaped by our dissident voices, not our military generals.